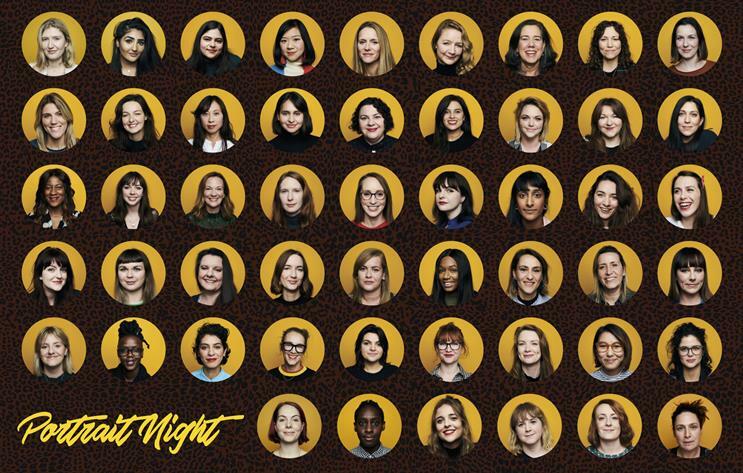 Organisation launches initiative to urge women in the creative industries to raise their profile. SheSays is focusing its marketing efforts in 2019 on a campaign to tackle the fact that women in the creative industries spend less time and effort in building their profile than their male counterparts. Peggy Klaus, executive coach and political consultant, said: "Women spend more time praising others’ contributions than their own, because self-promotion makes them uncomfortable." The SheStandsOut initiative includes an event series running throughout 2019 to encourage women to raise their profile. The push will include social media and digital activity. Fabiana Xavier, president of SheSays London, said it would be one of the highlights of the organisation’s 2019 calendar. The first event ran last month and saw 55 female attendees get their headshots taken by award-wining photographers Hannah Maule-ffinch and Charlie Clift. Guests also received advice from industry experts on how to better raise their profile. Referring to that event and the pictures taken with a yellow background, Mikaela Rice, a freelance creative who is head of social at SheSays and lead on SheStandsOut, said: "Look at LinkedIn, where most people play safe with black-and-white backgrounds for their portraits. We wanted something that stands out, as that’s what the campaign is about. We used yellow because we believe it represents what women are born to be and should always be: bright, strong and uncompromising." Rice teamed up with Joyce Kremer, creative and founder of Art Seeks Copy/ Copy Seeks Art to launch the campaign.